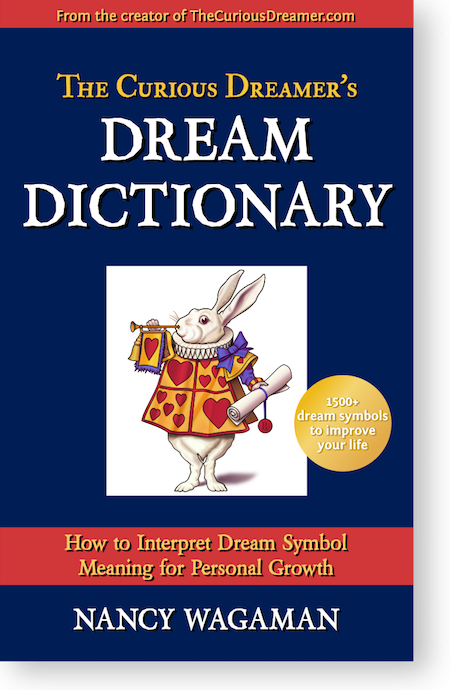 Why dream symbol meaning is personal and standard meanings don't apply. How to understand what a dream symbol says about you and your life. 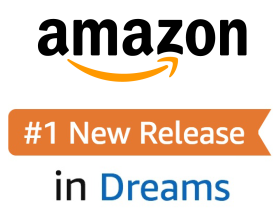 How to spot the most common types of dream symbolism. 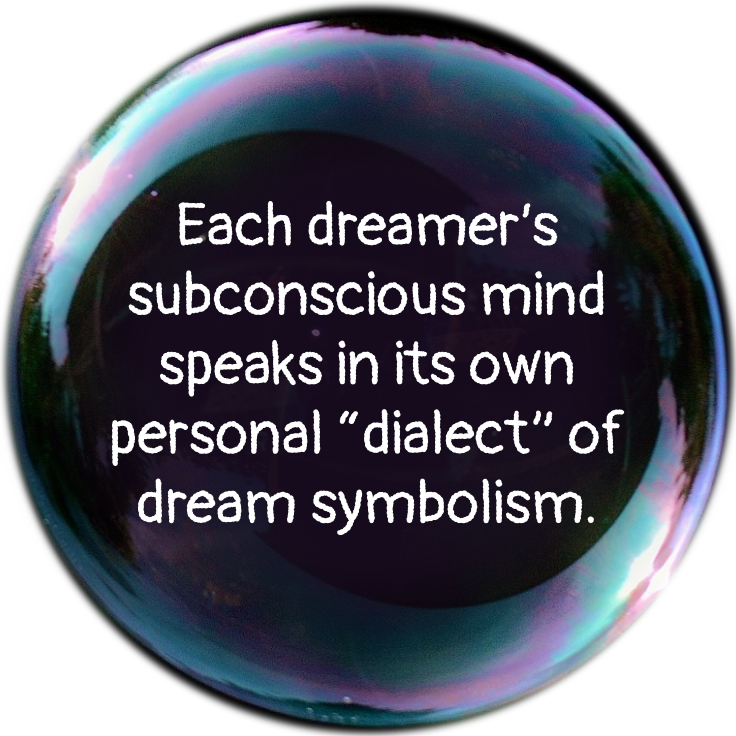 Which dream symbols to analyze (and which to ignore). How to recognize an important or urgent dream symbol. How to retrieve symbol meanings buried in your subconscious mind. The key role of intuition in dream symbol analysis. Just one dream symbol can unlock the meaning of an entire life-transforming dream.